Thanks to Apple deciding to be Apple, there is about to be a big spike in the number of headphone buyers looking to go wireless. Unless you have been living under a rock for the past few weeks you will now know that the Iphone 7 no longer has a headphone jack. With users scrambling to find the best headphones for the iPhone 7 it seems that Chinese rock star, Wang Feng, has come along at the right time with his FIIL Diva Pro model. The Diva Pro is the flagship product from this new Chinese startup which has just started to roll out their global launch. They come packed with almost every feature you could imagine and we are happy to have one preproduction units of the Fiil Diva Pro in the house for a full review. Ok, because I know a select few are going to have a moan about it, can we all just acknowledge from the start that, dollar for dollar, Bluetooth headphones will not be competing sonically with wired headphones anytime soon. That was the case when we reviewed the Bose QC35 and Noontec Zoro II HD and it's still the case now. I get it wired headphones sound better and wireless tech still has some way to go but the wireless is slowly beginning to bridge that gap. That said, there is a whole host of benefits to wireless headphones that you just can't get with wires. Freedom of movement whilst not being physically tethered to your device is the biggest and most obvious but there are a lot of minor reasons that will have users going wireless. Now, let's get on with the review. I love the packaging on the Fiil Diva Pro, its simple and clean whilst, at the same time, feeling like a premium product. It's a white cardboard box with an outer sleeve that really only showcases the companies logo and nothing about the headphones lurking inside. Pop the top off and there is a hard shell headphone case that sits inside a formed cutout. Underneath is where you will find a black micro USB charging cable and a 3.5mm headphone cable so you can use the headphones in wired mode if you so choose. This is one of the nicest included headphone cases out on the market. All black, and covered with a water-resistant coating, it feels absolutely rock solid. The zipper is also of very high quality and again features a water resistant seal that won't quite make it impervious to a full submersion but should do a good job at preventing ingress from accidental spills. The branding looks super slick. It has a metallic raised FIIL logo on the top, zipper and carabiner. The carabiner attached to the case via a loop which could be pretty handy if you want to snap the case to the outside of a bag to save space when traveling. The case feels way more like a well thought out and quality inclusion rather than an afterthought. I like it a lot and it is so well built it would take a lot of force to damage the headphones inside. FIIL again go a little bit further than is the norm, this time in its cable design. At firs glance, it might look like an ordinary 3.5mm to 3.5mm connector cable with and inline remote but this one has a neat trick up its sleeve. Most people don't realise that in-line remote cables are usually made to work with either android or apple. The connectors are not the same and as a result, if you, for instance, try to use an apple remote on an android device you might experience a loss of functionality. If you look at the back side of the FIIL headphone cable you see a switch that allows you to use the cable in either Apple or Android mode. It's not a deal breaker but definitely, solves the problem of compatibility so it's a very welcome addition. Other than that the cable is well built, relatively tangle free and has custom branded jacks at each end and was found to be fairly resistant to tangles throughout the review. There is a whole lot of features on the FIIL Diva Pro so bare with me while I go through them all. 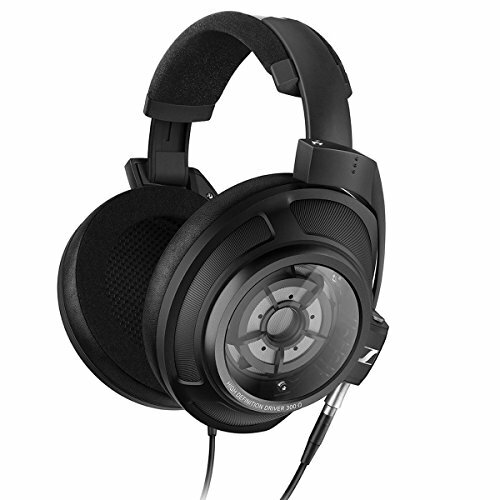 These, are incredibly feature rich and one of the most advanced headphones I have tested to date. The fact that the Diva Pro has noise cancelling technology built-in doesn't automatically make them a direct competitor with Bose. Trust me there are a lot of crappy noise cancelling headphones out there. However, the ANC on the Diva is right up there with the industry leading Bose QC35. We found the headphones outstanding at blocking out the ambient external noise and there was none of that sucked out sound quality that plagued the QC25. We also liked that at the press of a button we were able to switch the noise cancelling modes between wind and pass through. This is a great feature if you are in a built-up environment and don't want to become too isolated from your surroundings. Think of the Fiil app as the command centre for your headphones. Fire it up and it will connect with the Diva Pro in a matter of seconds. Inside you have the following options to fine-tune the device. Manage internal storage on the headphone or your phone. Control the noise and wind cancelling features or set the device to pass through mode. Acess the 3D sound settings. In addition to this, there is a sub menu of advanced options allowing you to turn on and off the following settings. All of these are pretty self explanatory and all work exactly as they should, even though my headphone is a pre-release unit I have been impressed at how it feels like the finished article. One area to expand on is the 3D sound setting provided by Eilex and their Max Wide technology. This mode allows you to change the soundstage and presentation of the headphone between Hall, Theatre, Living Room and Off settings and it works brilliantly. Most of the time I would say this sort of stuff is gimmicky and yes it might not be for purists but it is fun and when you pair the right music with the right 3D setting it can sound incredible. The touch controls on the Diva Pro are located on the outside of the right earcup and allow users to control playback and volume. It will take a day or so to get used to but after a couple of days and a few flights with these headphones I can say its one of those features I didn't know I wanted but am glad I do now. By the swipe of a finger, I can lower volume or head to another track without having to reach into my bag or pocket to pull out my phone. 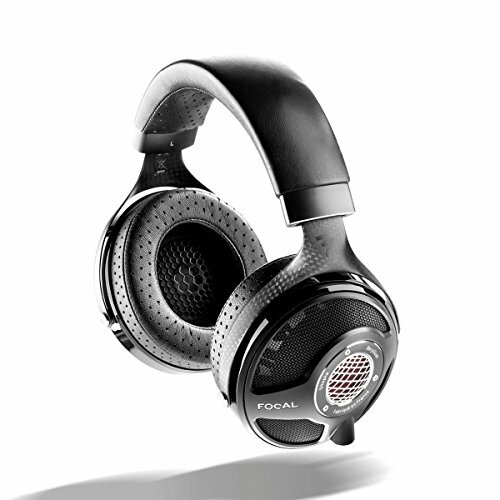 Build quality is excellent and the Diva Pro feel like a premium set of headphones. 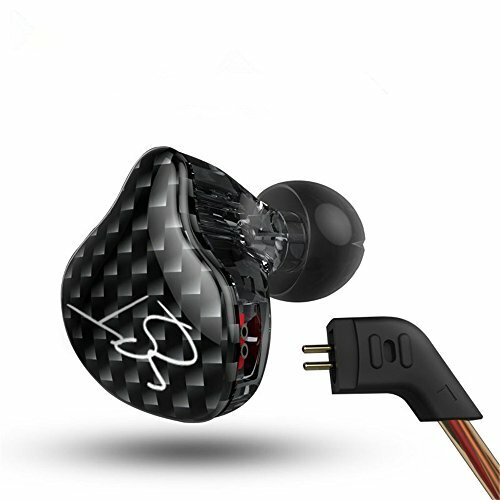 They use a mix of high-quality plastics, aluminium, and soft synthetic leather and are devoid of any creaks or groans you get on cheaper headphones. The build feels rock solid. 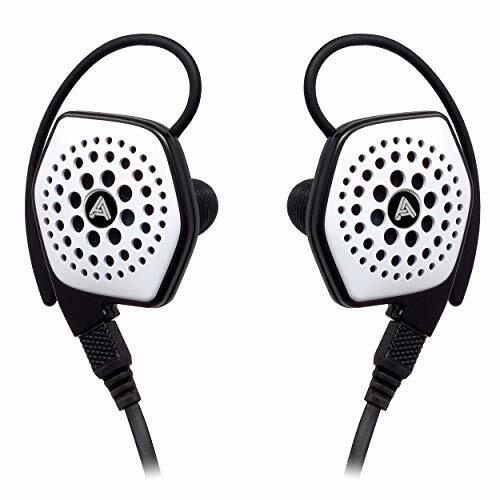 This is most evident in the headband slide and folding mechanism that is traditionally a point of weakness in most portable headphones. Here the headband slides like butter and remains locked in place when on the head without further need to fiddle with it during a listening session. The folding arm is all metal with zero sign of future failings to come and can even be tightened by way of a Torx screwdriver. The ear cups don't swivel but the ear pads and driver articulate to hug close to your head. It's done in a way we have not seen before but it's a nice touch and very well put together. The design is very sleek and very very small both on the head and also when packed up and folded away. Everything about them is streamlined simplicity and even though the Fiil Diva shares a lot of features with the Parrot Zik 3.0 these are just a far better looking and feeling headphone. Being an on-ear headphone they were initially concerned about long term comfort but the combination of synthetic pads and memory foam put that to rest. When it comes time to put them away, the Fiil Diva pro, can, of course, be thrown into the excellent included headphone case. However, our choice was to fold them up, as in the above picture and throw them in an even smaller case. These headphones can fold up very, very small so that's another great thing for road warriors looking to save space when traveling. Branding is spot on simple and unobtrusive, the ear cups are clearly marked with L & R markers and you get a choice of colors for the headphones when buying. We have the white ones in and while not the biggest fan of white of glossy finishes that are a personal taste thing and they are still a good looking set of cans and you can also grab a set in matte black. The simplest way to put it is that the Fiil Diva Pro is roughly on a par with my own Bose QC35 noise canceling headphones. That is both with and without the ANC activated. Both sounds in the top tier of the best ANC and wireless headphones but don't expect them to compete with their wired brethren just yet. 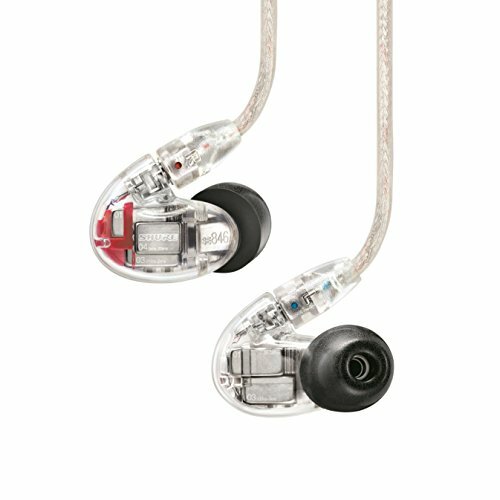 It's actually hard to write about the sound of the Fiil Diva Pro because they can really sound however you want. The ability to tweak the EQ through your player of choice and then alter the soundstage and presence through the 3D sound tech means that the are extremely versatile in how they perform. 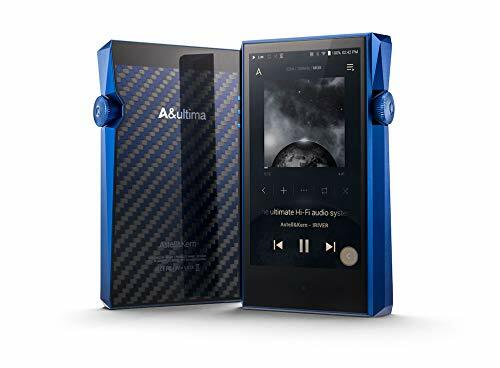 With all the settings turned to off but with aptx Bluetooth functionality turned on the sound very balanced and clear with a fairly balanced response. the highs have some sparkle to them as you would expect with a headphone aimed predominantly at the Chines market. This gives a good amount of detail in genres such as classical and Jazz but when paired with a solid punchy bass coming from the low end it will also compliment electronic genres. The midrange is more average, what I would say is good, rather than great. Again it's hard not to compare it to the mids of wired headphones but against other Bluetooth headphones, they are still reasonable good. 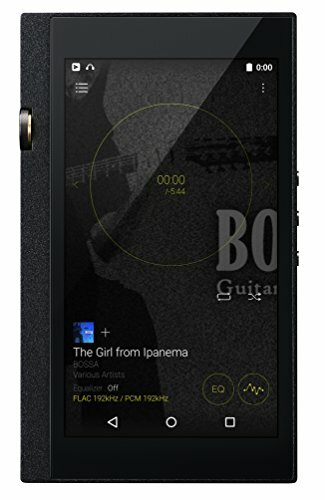 Something like the Noontec Zoro II HD Wireless model will be better than the Diva's on the mids and the same can be said about the Bose QC35 which are particularly strong in this frequency. The low end is punchy and has good depth but doesn't have a lot of speed to it. Good for Hip-Hop and Electronic bass drops but not so much for Jazz and Classical. 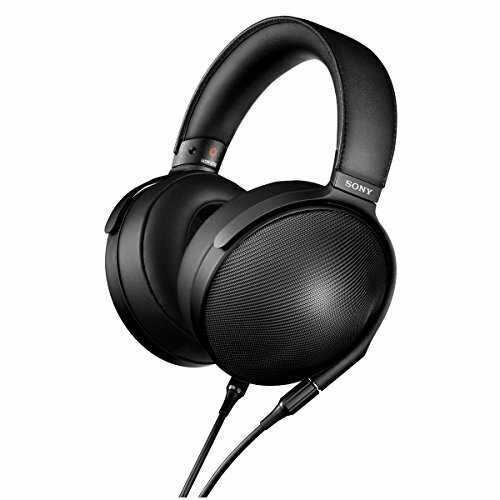 While the above might sound pessimistic to some I again reiterate I am comparing these to wired audiophile headphones. The Diva sound very good as do the Bose and less so the Parrots but on the wired headphones it is outstanding. Rated purely on merit as a wireless / Bluetooth / Noise cancelling headphone these sound excellent. The other thing about the sound is that the Diva Pro are massively receptive to EQing meaning you should be able to tweak them to your heart's content with a little knowledge of custom EQ settings. I personally find that by giving a slight bump in the midrange and upper bass you can and having the 3D sound set to theatre mode then they really begin to shine. I say its one of the best because in a toss up with the Bose QC35 I would have a very hard time choosing between the two. The Fiil has a whole lot of features that I really like and actually find functional. 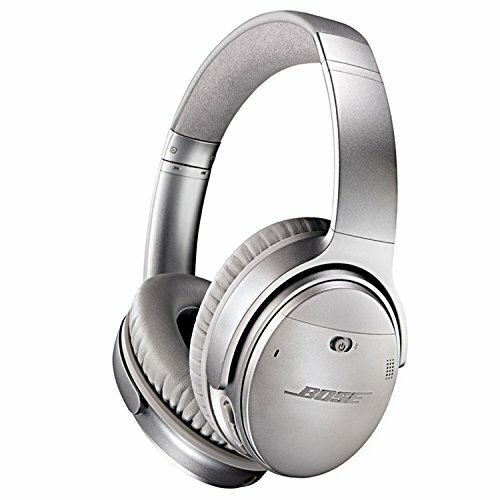 The Bose on the other hand is Bose and they know exactly what they are doing when making a set of Noise cancelling headphones. Looking at the Fiil Diva Pro on their own then I really like the way wireless headphones are going. They are more feature rich than ever and with the Fiil you get the most advanced of them all. Additionally, the sound is vastly improved over previous generations and with Apples decision to remove the headphone jack on the iphone 7 its more important than ever that companies like Fiil are pushing the boundaries in wireless headphone design.